Fall has set in and we're all spending more time indoors in our homes. 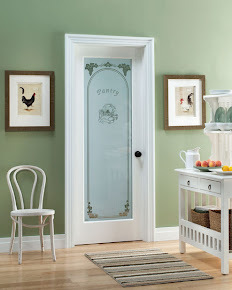 If your interior needs a little lift, a great way to update your home is with new interior doors. 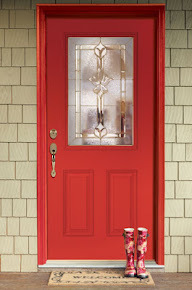 From classic to modern, interior doors are available in a wide range of styles, designs and colors. If you're looking to upgrade or replace your interior doors, use our Interior Door Builder to easily find the door you're looking for!